Ajibare ayobami popularly known as ADot is an Afro-pop and rap artist. 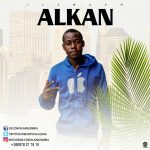 The Kwara/Lagos based singer hails from Kwara State of Nigeria. 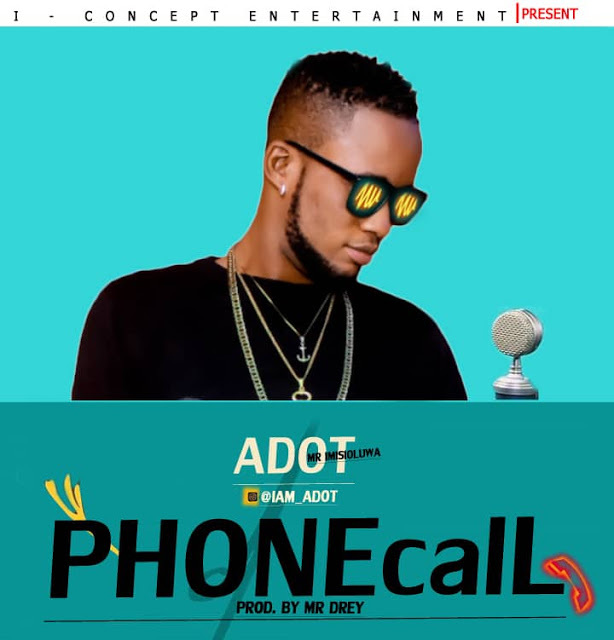 He has been dropping so many tracks back to back, on social media and others for his fans out there, in order not to keep his fans waiting ADot has decided to drop a new song titled Phone call.